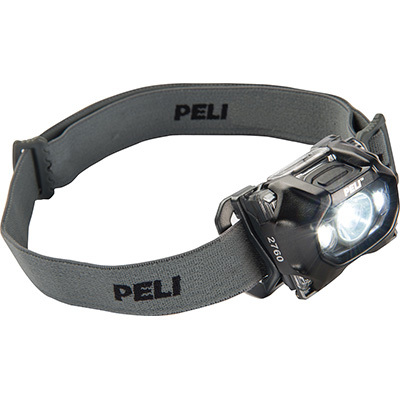 When challenged by Mother Nature, you need all the help you can get. 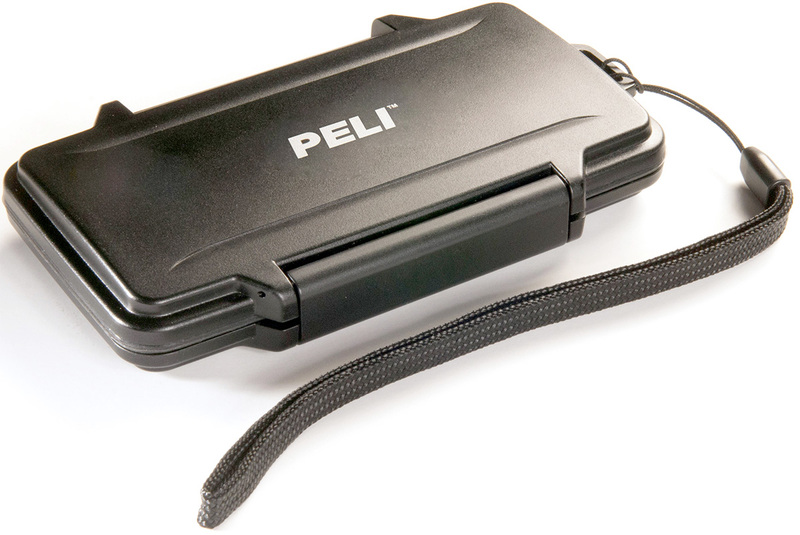 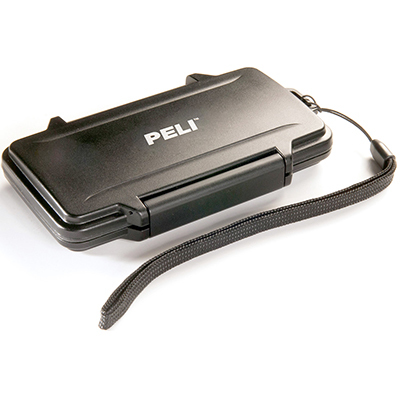 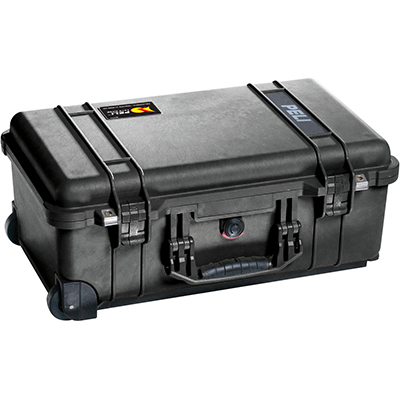 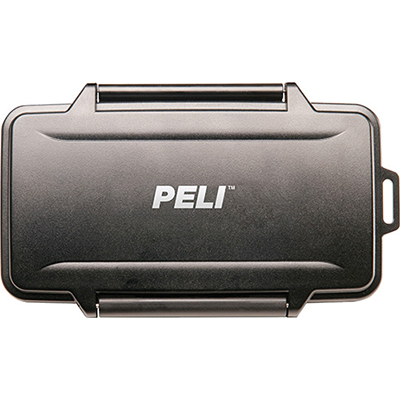 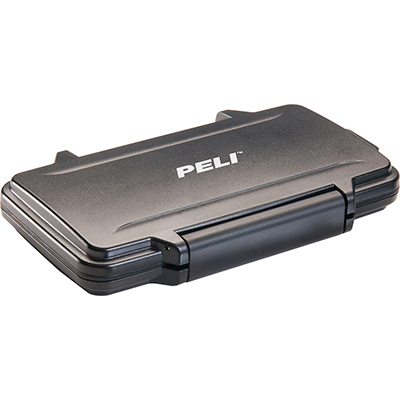 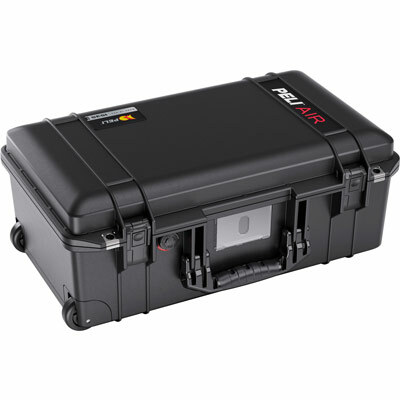 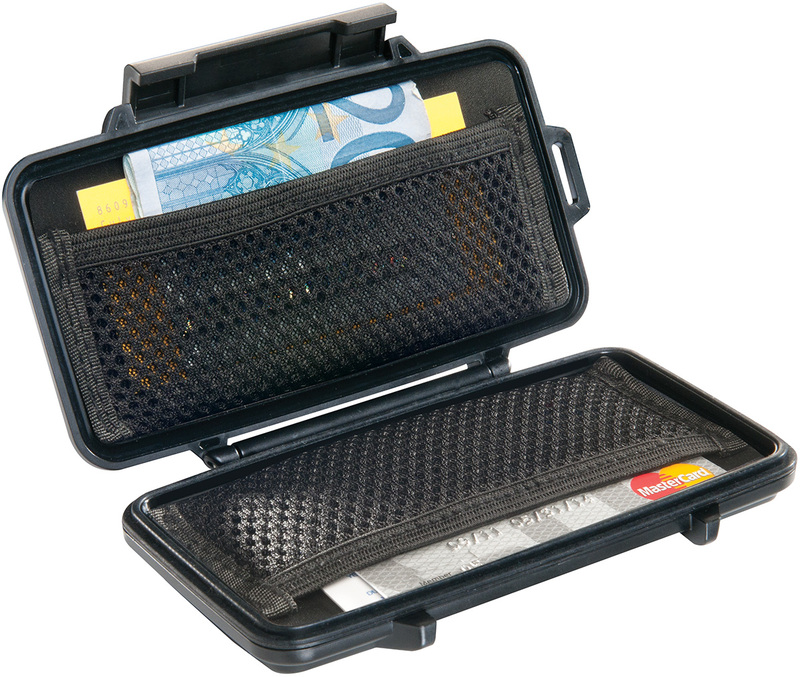 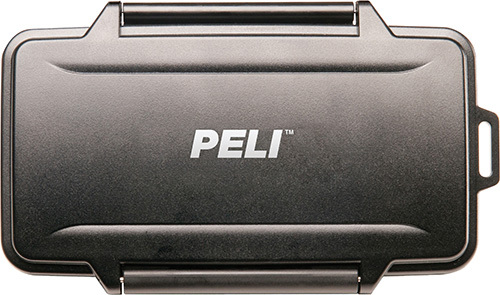 Keeping your valuables safe and dry is easy with the Peli Sport Wallet. 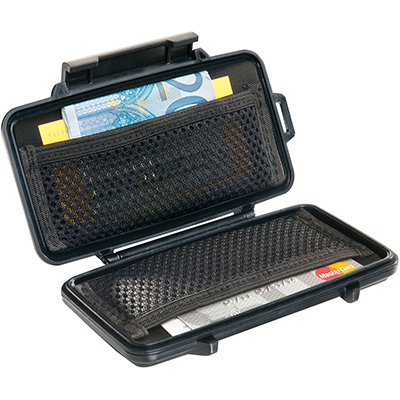 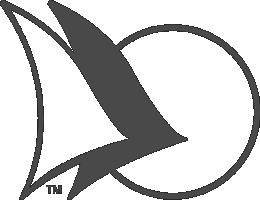 Small enough to fit in your pocket, yet big enough to protect your driver's license, credit cards, and cash.